By going direct to the axle (D.A.T.) 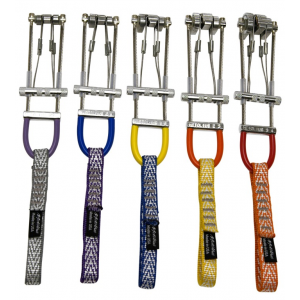 Metolius has made the world’s best selling mini cam even lighter and more versatile. This new technology makes the Metolius Ultralight TCU Offset the lightest units in the world. The design is focused on holding power, and they do this with their optimized cam angle for more outward force and wider cam faces for more grip. The Range Finder system makes them easier and safer to place than ever. 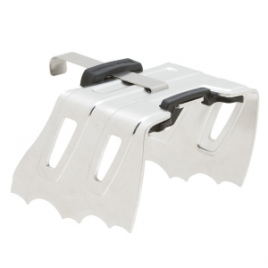 A must have piece for free climbing, aid routes and alpine climbing.